We aren’t a factory or chain dental office, and the difference will be apparent from the moment you walk in the door. Our homey, inviting office is located in a house that was built in 1943 and refurbished so that you can enjoy comfortable, advanced dental care in a relaxing setting. We’ll make you feel welcome from the moment you walk in the door. We pride ourselves on providing individualized care that is customized to your exact needs. You won’t run into “cookie cutter” dentistry at our practice! Dr. Compton will take the time to get to know you and your family and listen carefully to your concerns and your goals. 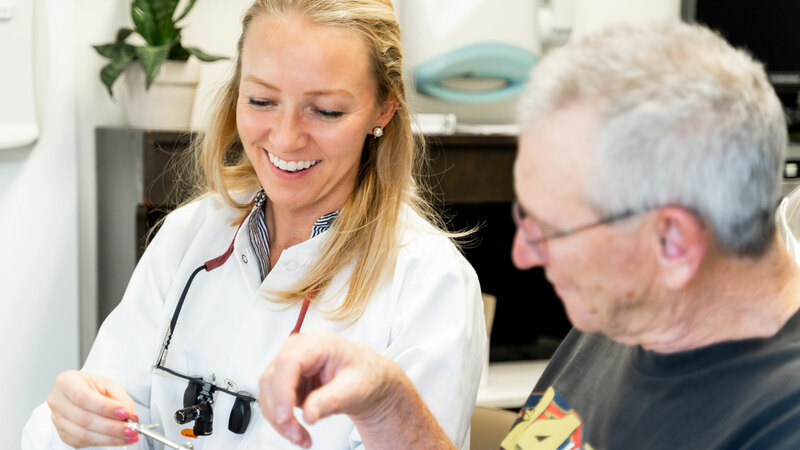 One of the ways we customize your care is through the use of advanced technologies like Hain Bacterial Testing for our patients with periodontal disease. This system allows us to precisely pinpoint the exact type of bacteria that is causing your problem so that we can efficiently and effectively target them, without disrupting the delicate balance in your mouth. We love Arvada and we hope that it shows in the care we provide! Part of our mission at Generations Family and Cosmetic Dentistry is to combine the new and the modern with the comfortable and the familiar so that you can have a dental care experience unlike any other. We use advanced dental technology such as dental lasers to provide the most efficient, effective, precise, and comfortable care possible. We offer metal-free crowns and fillings so that you can have a beautiful, healthy smile free from dark spots. Every type of material we use in our office has been shown to be safe and biocompatible. Technologies like CariFree Bacterial Scanning allows us to discover why people have cavities and how to quantitatively measure the bacteria that causes them. Our goal is to treat cavities when they are in their earliest stages, which allows for more comfortable and less invasive dentistry. Hain Bacterial Testing allows us to specifically target problematic bacteria that cause periodontal disease to maintain the delicate balance in your mouth and show you how it relates to your overall health. Our team is made up of friendly and experienced people who love what they do! 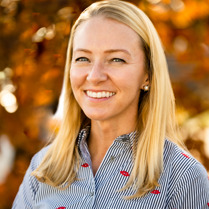 Dr. Compton’s skills and kind nature make patients look forward to their visits. 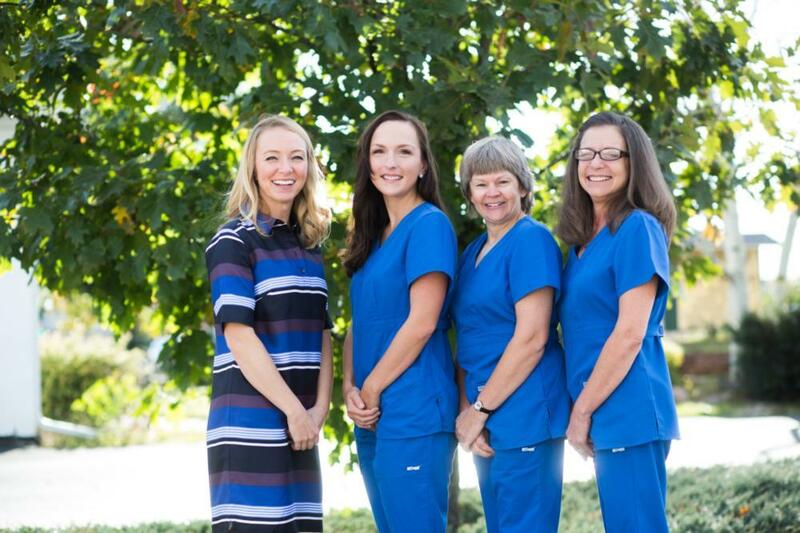 Our office has a combined 112 years of experience in dentistry! No matter whether you’ve taken exceptional care of your teeth your entire life or you have fallen behind, you are welcome at our practice. We will never shame you or make you feel bad; we will work with you where you are at and help you have the smile you’ve always wanted. Are you ready to schedule your appointment? Great! We’re ready to talk to you! Give us a call at (303) 421-2131 or fill out our convenient online appointment request form. We’re looking forward to getting to know you! What do you get when you combine 112 years of combined experience with passion and gentle treatment? The Generations Family & Cosmetic Dentistry team! We love what we do, and as a result our patients receive the best care. We can’t wait to get to know you better and make you a part of the Generations dental family! 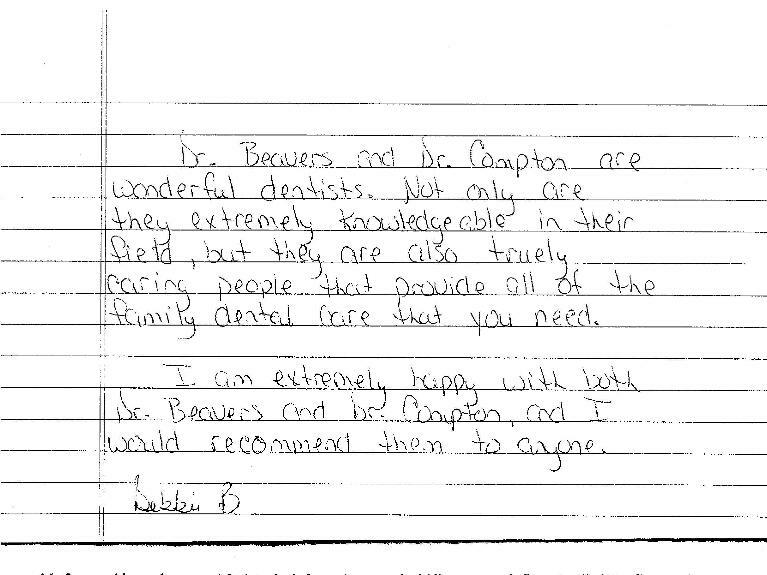 "Dr. Beavers and Dr. Compton are wonderful Dentistis. Not only are they extremely knowledgeable in their field, but they are also truly caring people that provide all of the family ..."